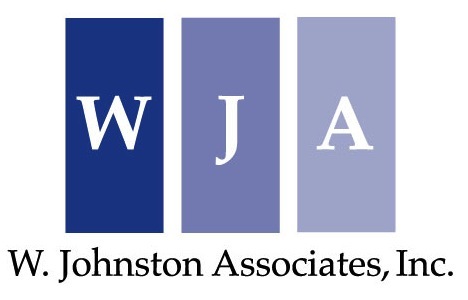 Law Firm Consultant | Governance & Structure | W. Johnston Associates, Inc.
As law firms become more complex and competitive pressures increase, managing and leading firms has become a more difficult and fraught with risk. Today’s law firm leaders need to lead, manage and inspire in an increasingly competitive environment where the “rules” change regularly and suddenly. Whereas firm leaders could once focus internally and achieve notable success, today’s leaders need to focus externally while ensuring that internal operations are strong and secure. Effective management and governance structures are not static; they need to evolve as market conditions and the firm itself changes. Today, most firms are professionally managed and many are organized in a way that provides competitive advantage. Still, since different structures are appropriate for different periods of a firm, the structure must be tested and adjusted, as necessary. Today, more than ever before, it is critical that a firm’s governance approach and supporting infrastructure remain a source of strength for the firm. We work with clients to develop refined governance and management models aligned with the firm’s strategy, consistent with the firm’s operating policies and firm culture.